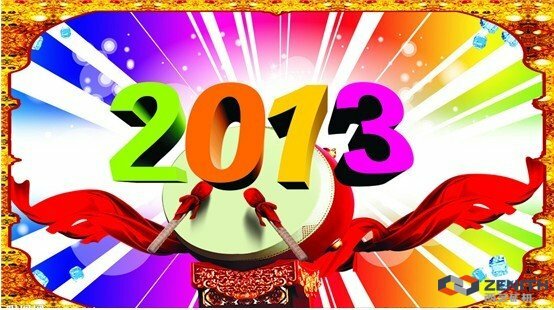 February 16th, 2013 is the first working day in ZENITH after the spring festival. Employees in ZENITH become more vigorous and confident. In this new year, ZENITH team will make a good preparation for the splendid 2013. Moreover, with a good start in 2013, ZENITH has got orders and millions of sales. In the spring festival, an order of 170 million RMB was done in the foreign sales department in ZENITH. For months, the orders of ZENITH have been hitting the record, which foretells that the year of 2013 will be splendid. Furthermore, the annual meeting hosted in the 10th day of the first lunar month calendar will be a priority. In the meeting, the art performance, with the application of large LED screen, will make the meeting modern and splendid. Meanwhile, there are various kinds of performance including dancing, singing, drama, musical instrument performance, creative performance, let’s wait and see.